Dr. Sr. M. Shalini, A.C.
St. Ann’s Teacher Training Institute for Women, Mangalore was started in 1890 at a time when no primary teacher training institute existed along the west Coast of Karnataka and hence the need for one such was deeply felt. Those who led the way in the bygone years saw that they along with the course of pedagogy inculcated a very high standard of efficiency in every teacher they trained, training them on the best educational lines at the same time molding their character to virtue and discipline. The history of St. Ann’s Teacher Training Institute has been a long record of progressing growth and adaptations to the changing needs of education at various stages. Today when galloping advances in science and technology are taking place on one side and the problems of illiteracy, social evils, moral and spiritual upheavals prevail on the other the teacher trainees are encouraged and provided opportunities to qualify and upgrade themselves in the knowledge of the former and are exposed to the latter situations thus making education a community oriented endeavor. To this end quality excellence, effort, dedication and perseverance are emphasized. The faculty of this Institute is in keeping with the mind of the Department of Education of the Government of Karnataka in carrying out the projects suggested. It is the joy of the Institute to utilize all opportunities to continue to prepare the right type of teachers for the Primary Schools who will bring about all round development in the personality of our young future citizens. A clarion call to the alumni of our institution to reminiscence and revitalize their energy on visiting our website so also an invitation to all our friends and well wishers to visit our website here by given. The Management of the Apostolic Carmel Educational Society (Reg. 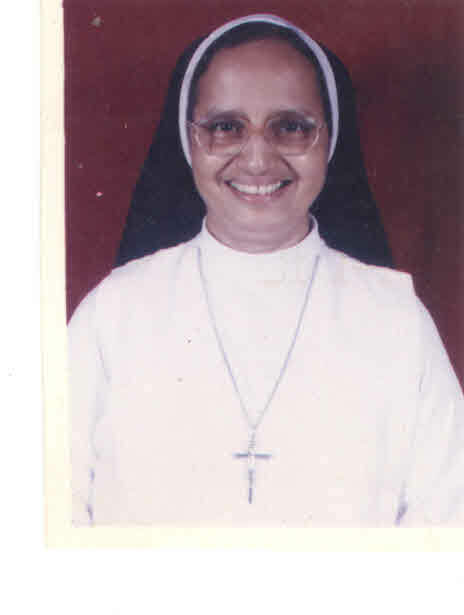 ), Karnataka state, St. Ann’s Convent, Mangalore which runs the Teacher Training Institute for Women (D.Ed. – Kannada Medium) for over 115 years has also started D.Ed. 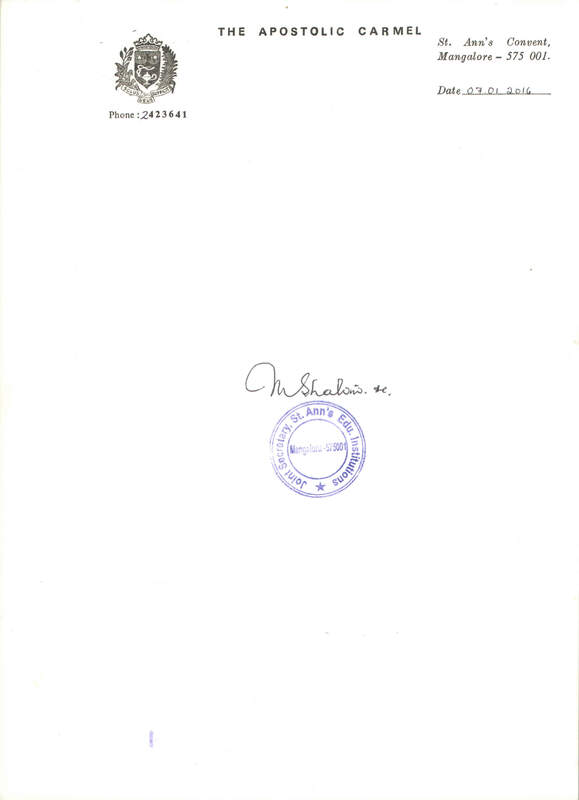 English Section with permission granted by NCTE in 2007 and medium of instruction approved by the Government of Karnataka in 2009, as a need for the same was deeply felt. It is the concern of the Management that good teachers are trained for teaching in English Medium Schools at the Elementary Level as there are no training institutes for such teachers in the District of Dakshina Kannada. Besides, the number of Elementary English Medium schools is ever on the increase. Drawing inspiration from JESUS CHRIST the LIGHT OF THE WORLD the teacher trainees will be LIGHT aloft on the candle stand to dispel darkness in all forms by their commitment and service to the little ones the precious future human resources of our country. The Institute has all the facilities to accommodate the new arrivals – the candidates for Teacher Training of D.Ed. Kannada and English Sections – classrooms, hall, activity rooms, furniture, library, laboratories, play ground, instructional material, media laboratory etc. and the well qualified Faculty.